Everyday at 5:15 p.m. ET on Family Jr.
Space Ranger Roger is a brave little alien helping Earth friends in need. 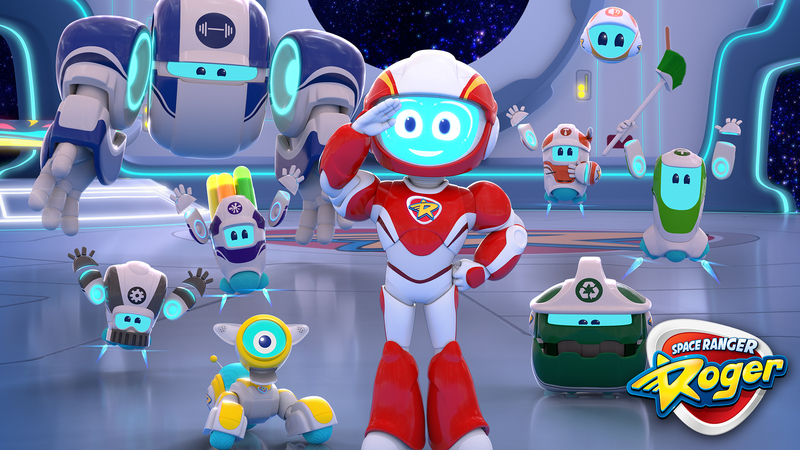 When Roger picks up a distress signal from an Earth creature, it’s his mission as a Space Ranger to identify the problem, and lead his team of rambunctious Ranger Bots to save the day! 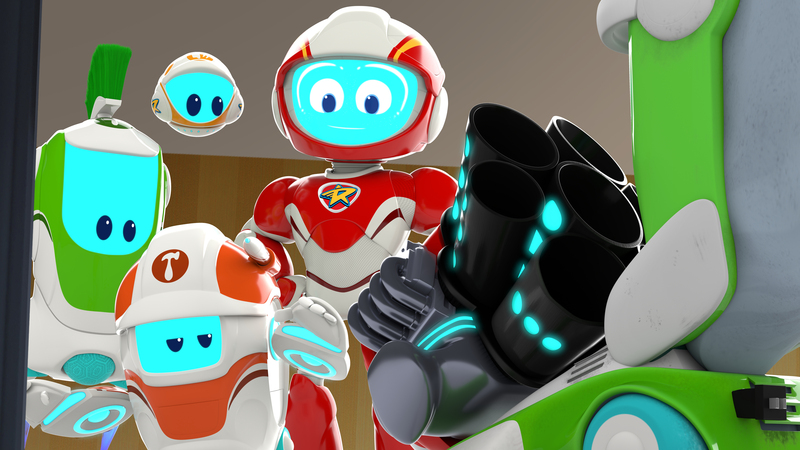 While searching for a boy’s missing shoe, Roger and the bots encounter a vacuum cleaner and mistake it for a primitive bot. Roger tries to activate it, but soon their efforts send it blasting off out of control! 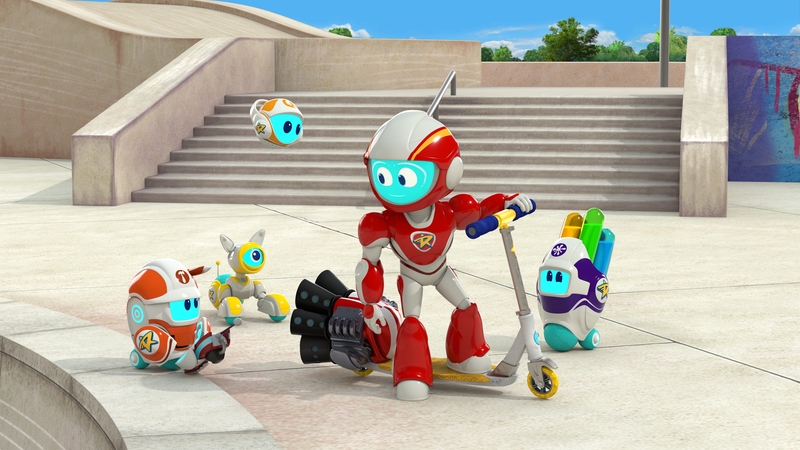 Roger and the bots go overboard when repairing the wheel on a boy’s scooter, which rockets away with Roger stuck fast to an errant blob of icky-liqui-sticky stuff! 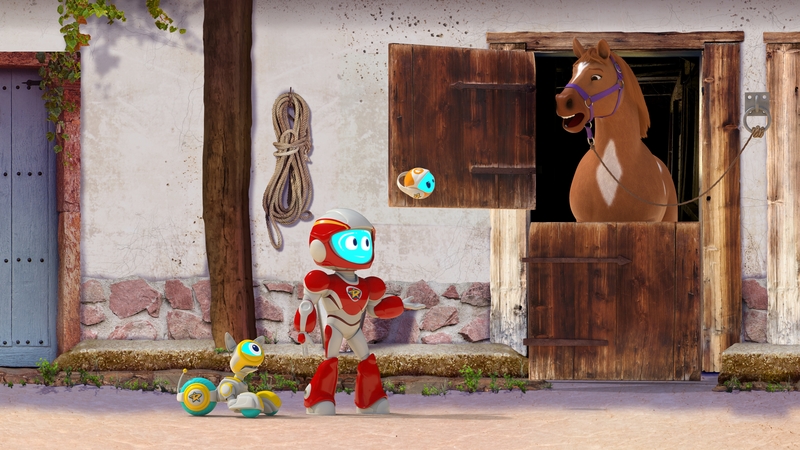 Roger and the bots try to recruit a scarecrow to help them return a foal to its mother, but when they accidentally send the scarecrow flying, the foal runs away too! It’s up to Roger to bring the foal home. 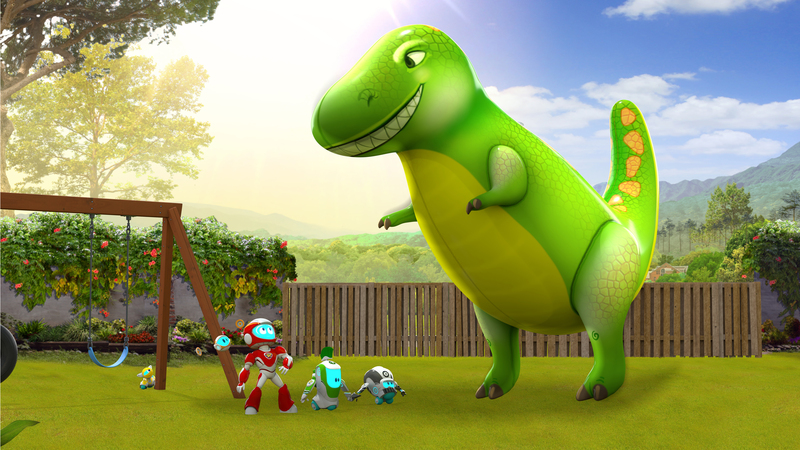 An attempt to fix a broken dinosaur balloon leads to a gigantic runaway inflatable dinosaur rampaging around the world, and only Roger can stop it! 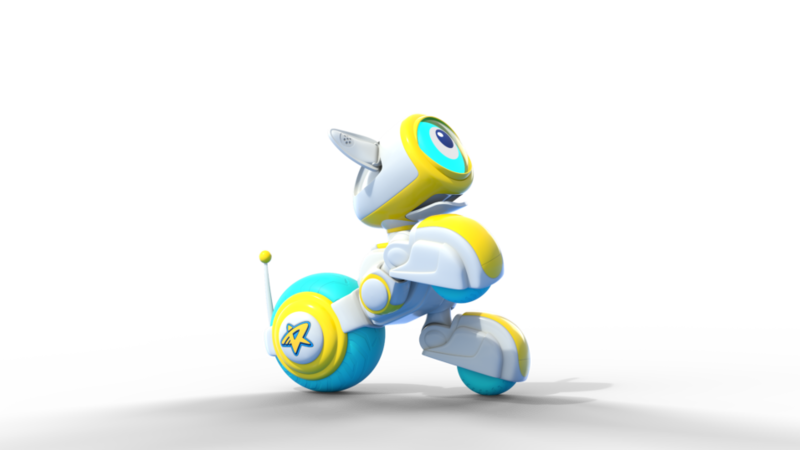 Rover is Roger’s best friend and faithful robo-pup, always at his side. 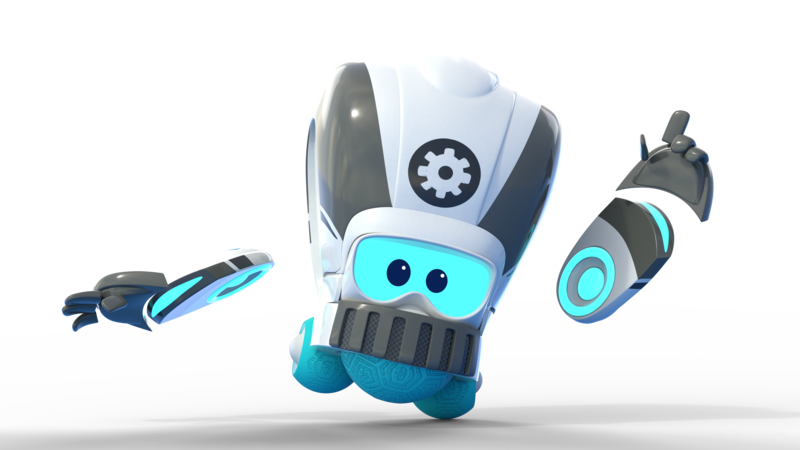 As Roger’s closest teammate, Rover accompanies Roger on all of his missions. 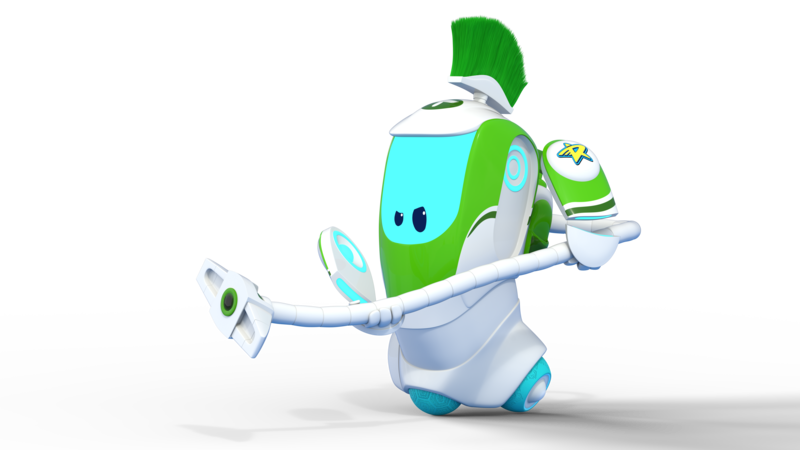 A completely obsessive neat freak, Tidy Bot will go to any extreme to clean whatever he deems “untidy”—even if it’s not actually that dirty. 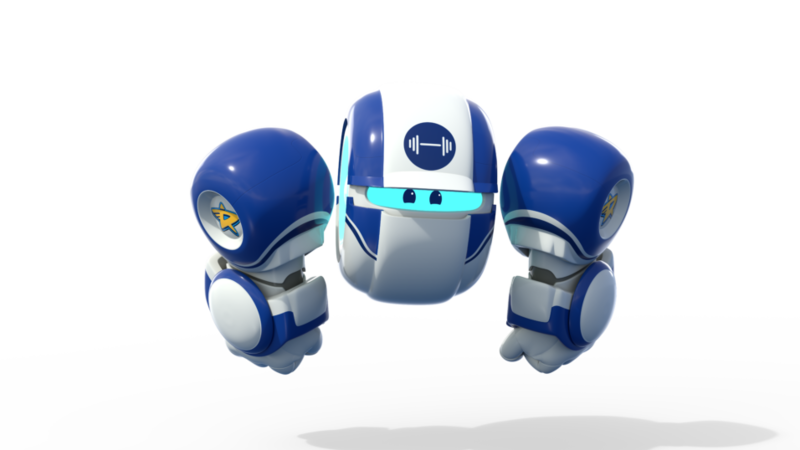 This gentle giant bot is fitted with super strong hydraulics, allowing him to lift, push or pull pretty much anything. 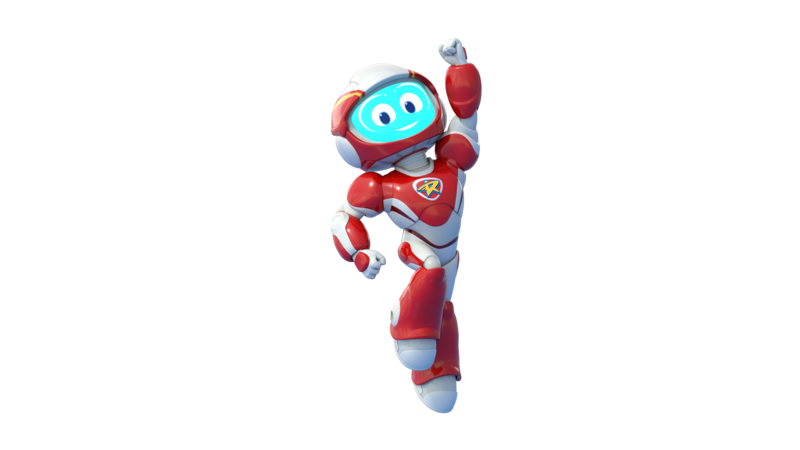 Big Bot is very friendly, always waving, smiling, and saying “Hello, sir!” to everyone and everything he meets. 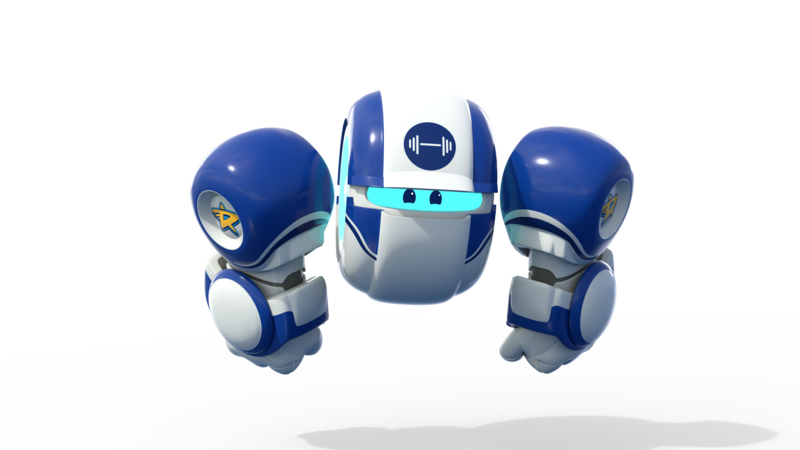 Build Bot is Roger’s own genius inventor, who functions as an amazing 3D printer that can build anything Roger needs to complete his mission, from a tire to a truck to a trampoline. 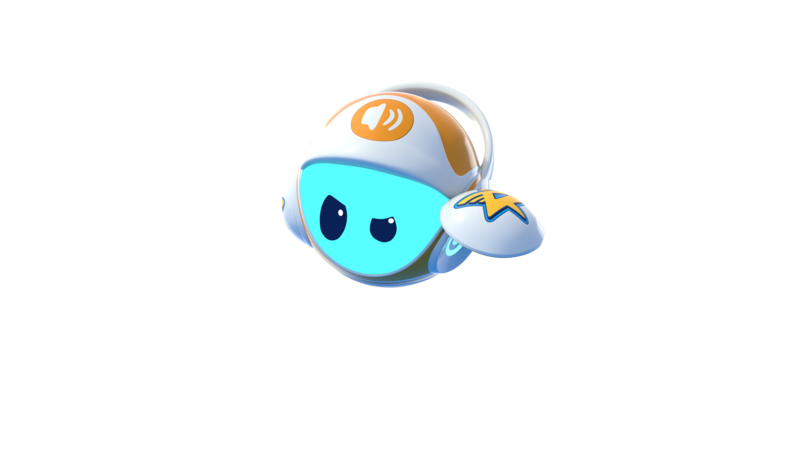 Data Bot is the only bot other than Rover who goes everywhere with Roger. A small, floating ball-shaped bot equipped with sound ports and a holographic projector, he hovers around Roger like a little thought bubble.